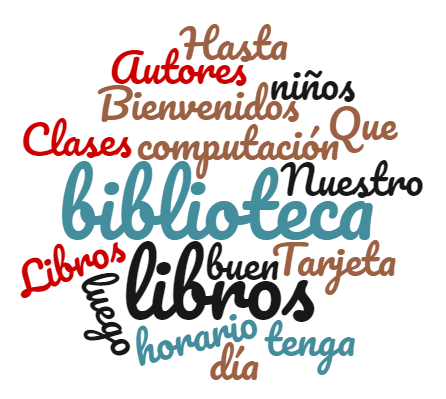 Do you want to brush up on your Spanish skills and practice phrases that are useful for a library environment? Join us for an informal monthly virtual practice meeting. All skill levels are welcome. Participants with more Spanish experience can mentor beginners. The meeting will take place virtually using Go-to-Meeting. Instructions for joining will be emailed to those who are registered prior to the meeting. To test your technology requirements, visit https://link.gotomeeting.com/system-check.